This new instalment in our on-going series Films in Dialogue proposes an encounter between the work of two highly idiosyncratic, poetic and mysterious artists: Mary Helena Clark (1983, USA) and Stephen Sutcliffe (1968, lives and works in Glasgow). 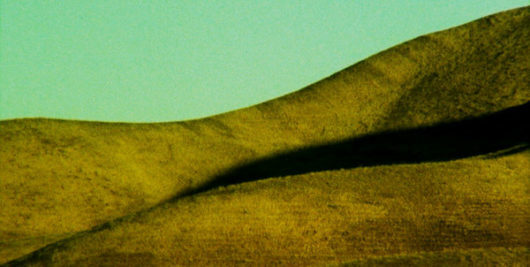 Whether working with 16mm, digital video or found footage, Mary Helena Clark makes enigmatic, associative, oneiric films that propose cinema as both a trance-like and transparent experience, one “that operates on dream logic until disrupted by a moment of self-reflexivity, like tripping on an extension cord.” Sutcliffe creates film collages from an extensive archive of British television, film sound, broadcast images and spoken word recordings which he has been collecting since childhood. Often reflecting on aspects of British culture and identity, the results are melancholic, poetic and satirical amalgams which subtly tease out and critique ideas of class-consciousness and cultural authority. The screening will be followed by a conversation between Clark and Sutcliffe. 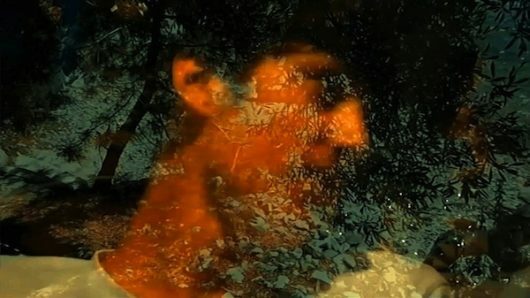 Mary Helena Clark makes films and videos in which she explores narrative figures of speech, the materiality of film, and the painting technique trompe l’oeil. She aims to make trancelike and transparent films. Clark’s work has been screened at the International Film Festival Rotterdam, New York Film Festival, Wexner Art Center and the National Gallery of Art in Washington DC. Stephen Sutcliffe’s work has been screened extensively at both film festivals and in a gallery context, with recent solo exhibitions including Outwork and Workings out, Tramway, Glasgow (2013) and Runaway, Success, Stills, Edinburgh (2011). 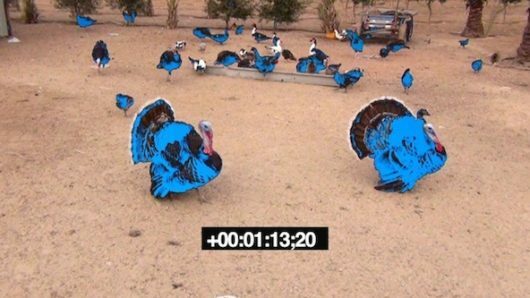 In 2014 Sutcliffe was one of six artists selected to take part in the BBC’s Artists and Archives: Artists’ Moving Image project, for which he undertook a process of research, development and production at BBC Scotland. He was shortlisted for the Jarman Award in 2009 and 2014. Born in 1968 in Harrogate, United Kingdom, Stephen Sutcliffe lives and works in Glasgow.